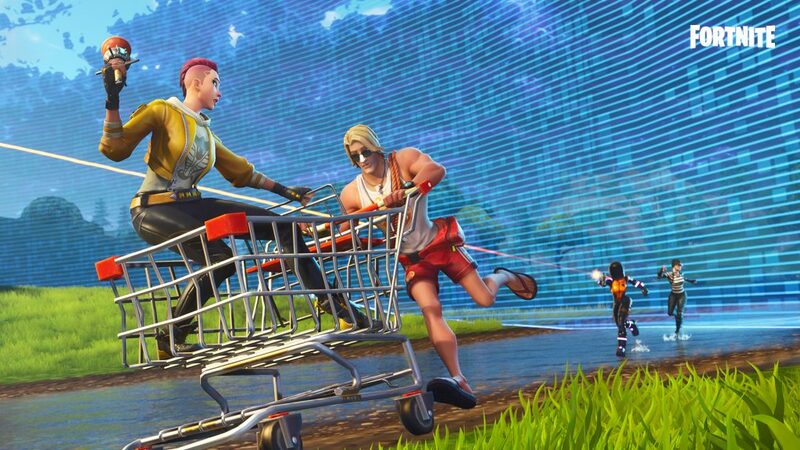 Hachette UK in association with Hachette Book Group, Hachette Illustre, and Group Anaya partners with Epic Games for a Fortnite branded publishing programme. This programme will see stationery, handbooks, yearbooks, and more release in 2019 published by Headline in UK, Hachette Books and Little Brown Books for Young Readers in the US, Hachette Heroes and Hachette Infantil in Spain and by Hachette Jeunesse and Hachette Heroes in France. Fortnite is available on iOS, Android, Xbox One, PS4, Nintendo Switch, and PC platforms.